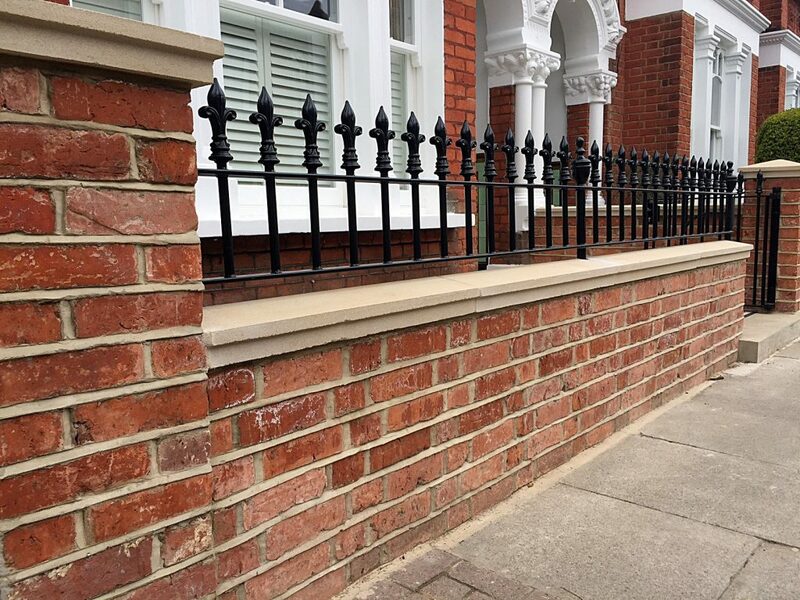 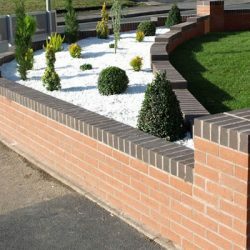 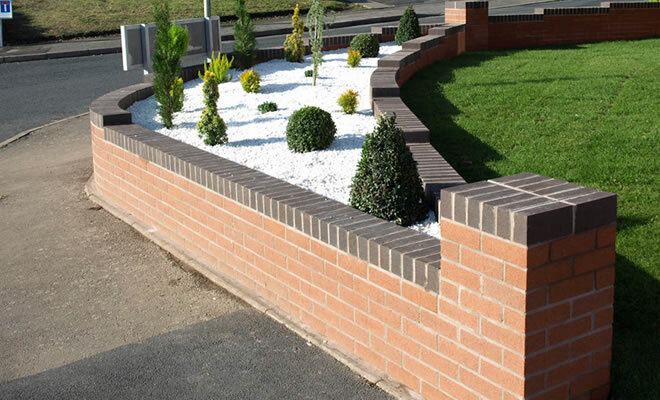 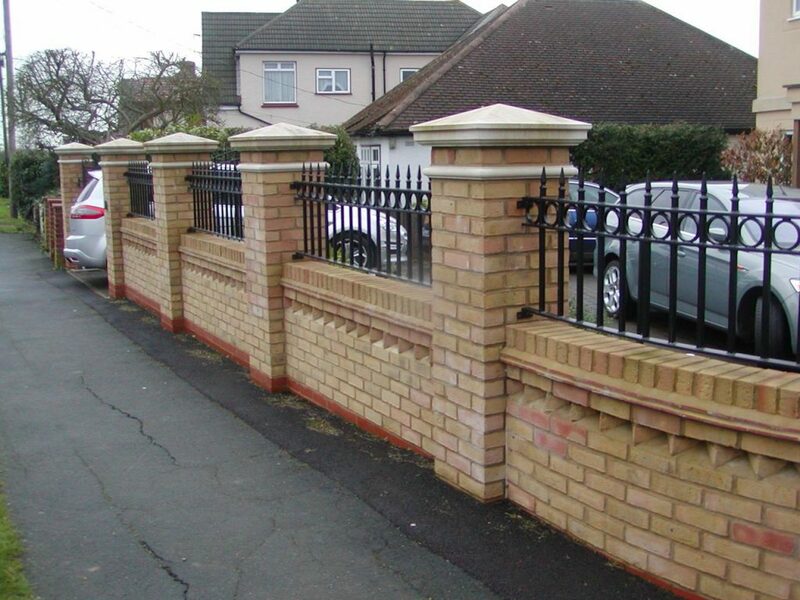 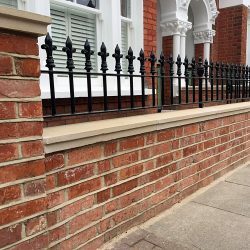 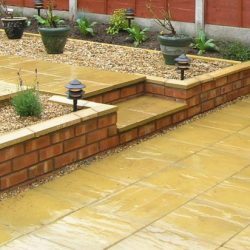 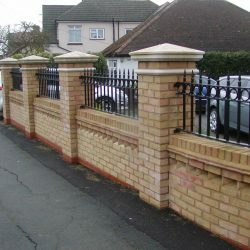 When it comes to your garden we treat every project with the same personal touch and artistry that customers all over the tees valley have come to expect from Precision PS. 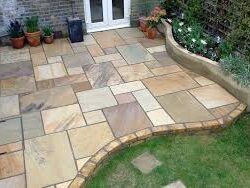 From beautiful hand pointed sandstone patios to bespoke decking or traditional brick archways, our team can transform an eyesore into a masterpiece – all done with the minimum of fuss and something to suit every budget. 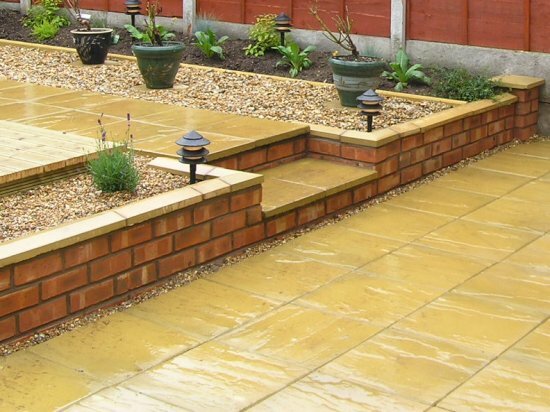 From design to completion – we’ll be with you every step of the way. 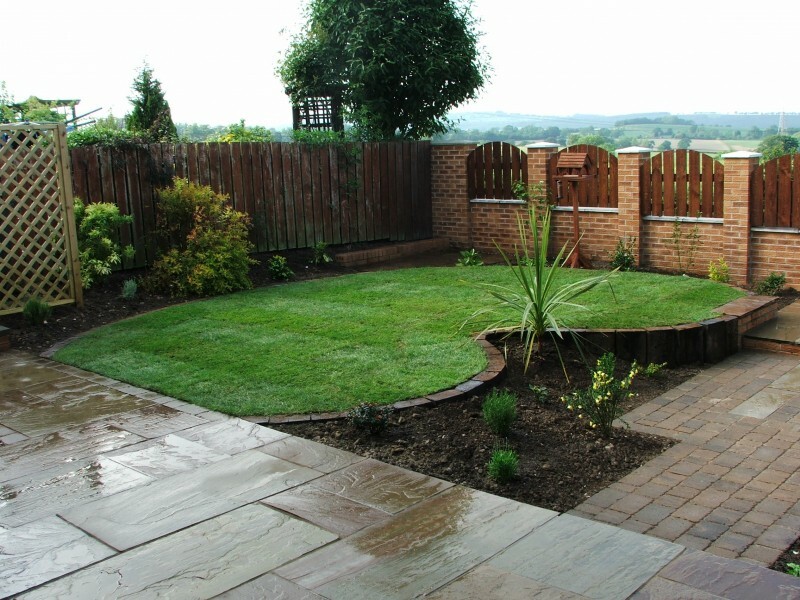 We can even aerate your lawn combined with a lawn treatment programme to make and keep your grass emerald green. 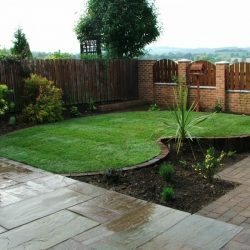 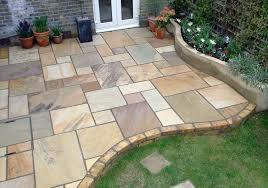 if now is the time to turn garden dreams into reality, then call Precision Property Solutions today.